The Langtang valley trek 2019 is a shortest and delightful trekking endeavor to Langtang region residing at northeast side of Kathmandu city. The Langtang region is dominated by Langtang Himalayas and the places inhabited by nature and human are called Langtang Valley. The Langtang region is close to Kathmandu city but it can take as far towards Tibetan borders and on the foothills of Langtang Himalayas in no time. 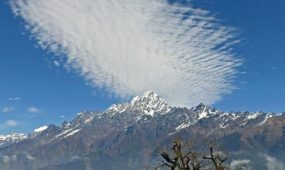 The high altitude region of Langtang valley is similar to Tibetan highlands inhabited by Tibetan-Buddhist civilization migrated from Tibet centuries ago. Now they are called Tamangs and Sherpa who are local residents living with a proud history of solitary civilization. 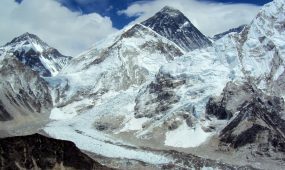 The Langtang National park makes this trekking more interesting by 108 glacier lakes, pristine forests, unspoiled flora-fauna, waterfalls, encompassing Langtang Himalayas etc. The Langtang National Park have 4500 people of Tamang civilization whose livelihood is agriculture farming, animal rearing, yak pasture, home based cheese factory etc. 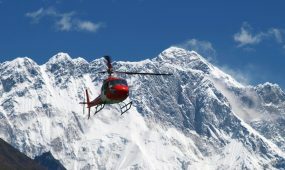 The Langtang valley trek begins from Kathmandu city taking a land vehicle to Syabrubesi and has overnight rest there. 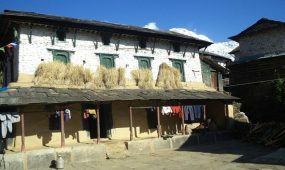 The next day the travelers follow the trekking trail to Lama Hotel to have overnight rest and next day trek to Langtang Village. 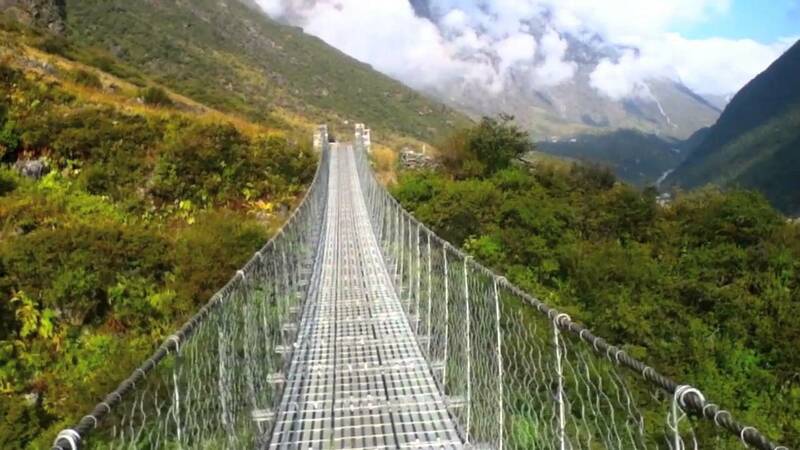 The travelers do some hiking and sightseeing at Langtang village which is also called the valley of glaciers. The travelers move towards Kyanjin Gompa from Langtang village which is the last destination of this trip only camping trip is possible from regions beyond Kyanjin Gompa. The travelers stay at Kyanjin Gompa and do sightseeing over the surrounding regions. The trek to Kyanjin Ri is a one day hike to enjoy the nature and encompassing Himalayas. The returning travelers follow the same route they came as descending path to Syabrubesi. The travelers take land vehicle from Syabrubesi to return Kathmandu city. Day 04: Drive from Kathmandu to Syabru Besi (1460m.) which takes about nine hours. 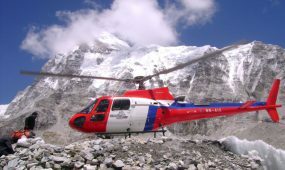 We trek from Syabru Gaon to Lama Hotel (2470m.) this takes about five hours. The trail descends along the ridge on Syabru’s main street and then drops to the Ghopche Khola (2050 m.) and again descends to the landslide (1810m.). From then onwards, your trek ascends gently to Rimche (2400m.) through Bamboo (1960m.) and at the end you travel through level path to the Lama Hotel. En route, you may get lucky and spot red pandas, and monkeys in their natural habitat. Stay overnight at a lodge. 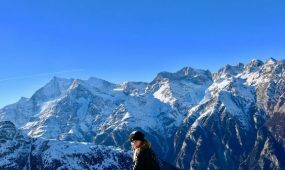 Trek from Lama Hotel to Langtang village (3430m.) via Ghore Tabela which takes about six hours. At Ghora Tabela [3000m], the trail emerges from the forest. While hiking here, you can catch a glimpse of white monkeys and local birds. The trail continues to climb gently and the valley widens, passing a few temporary settlements used by herders who bring their livestock to graze in the high pastures during the summer months. A quiet monastery is found around here which we can visit shortly before arriving at the village of Langtang, the headquarters of the Langtang National Park. Stay overnight at your lodge. 2 nights accommodation in 2/3 star category hotel in Kathmandu located tourist center, or up to you. Kathmandu Valley and bordering Tibet. Popular activities for tourists in the park include trekking, climbing, and whitewater rafting. Langtang village has been completely swept away by a massive avalanche followed by the earthquake in April 2015. The village suffered an estimated 310 deaths, including 176 Langtang residents, 80 foreigners, and 10 army personnel. More than 100 bodies were never recovered.